SAIC alum Jacob Dimuzio (BFA 2015) has been praised by Chicago’s WGN-TV for supporting Chicago Public Schools (CPS). Carpe Librum (Seize the Book) was founded by Turning the Page; where Dimuzio works as development coordinator. 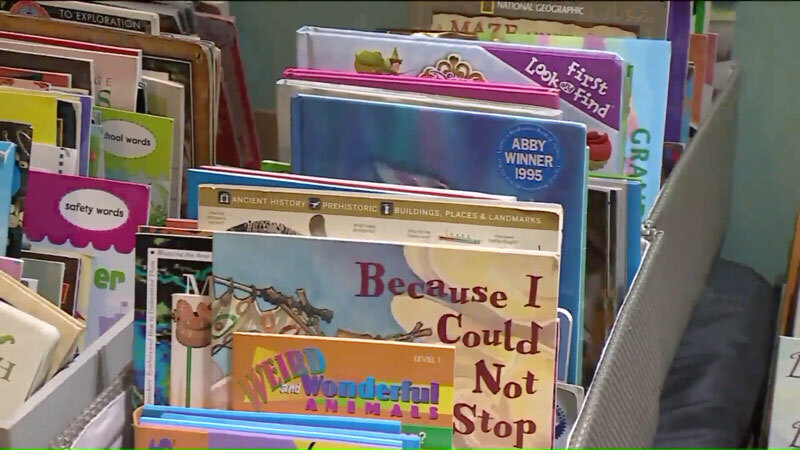 The store has donated all of the profits from book sales to six North Lawndale public schools since its inception. The thousands of gifted books have generated access for programming and promoting literacy for CPS families. “It all comes back to the book," says Dimuzio. Carpe Librum is open to donations and has detailed information for organizing book drives on their website.